Life is hard, and hugs are great, but my friends just don't like hugs. 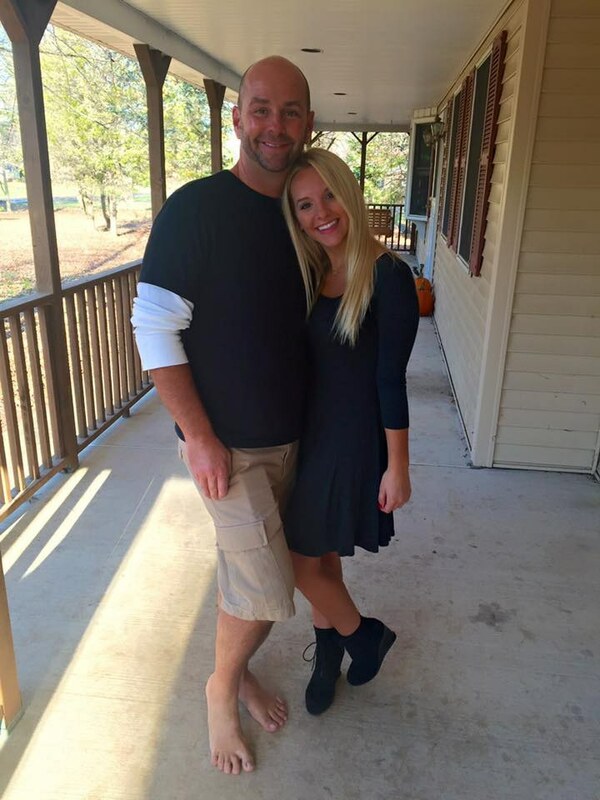 There are two types of people in this world: huggers and non-huggers. I am a hugger. 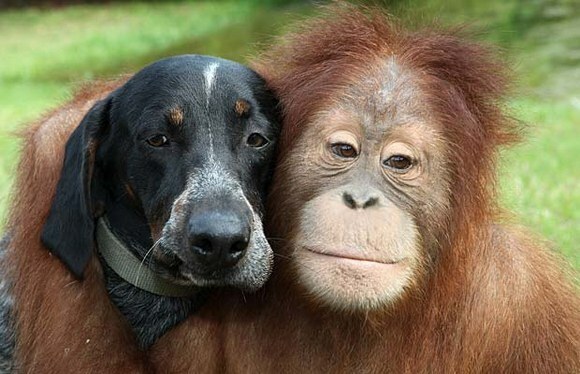 However, for some strange reason I tend to attract non-huggers as friends. This is the absolute worst! I can't go through my day without physical contact. 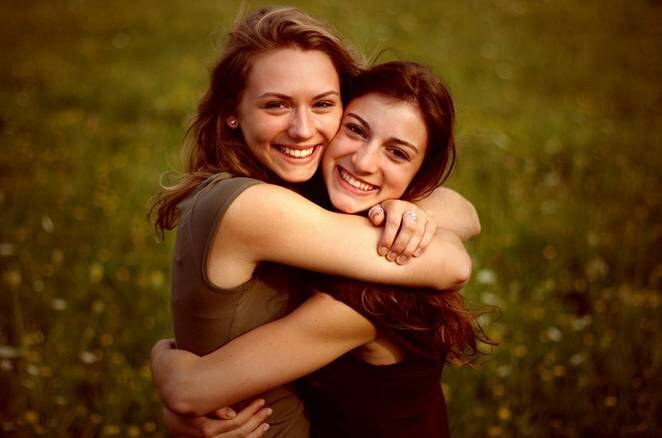 Hugging makes me happy, but my friends won't even let me pat their shoulders! Anyone like me will understand the struggle of being friends with non-huggers. 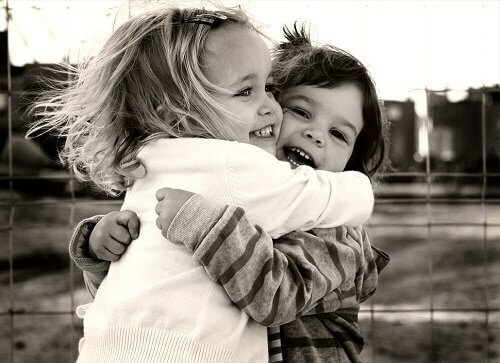 If these children can hug so lovingly, why can't my friends hug me? This could be us, but you won't hug me. I dream of the day I receive a hug like this, but with friends like mine, it may never happen. 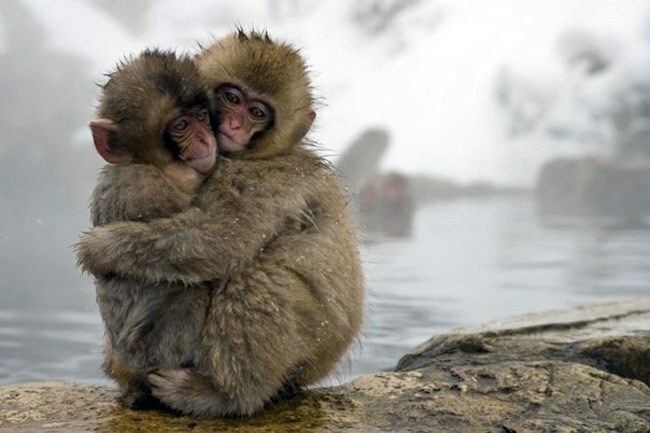 I bet if we were these monkeys you'd be shoving me away immediately, no matter how cute I look. 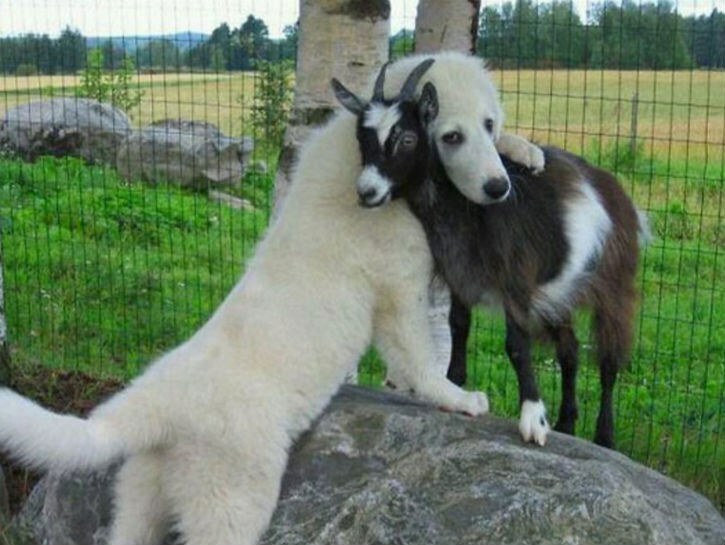 Even this dog and goat can hug each other! 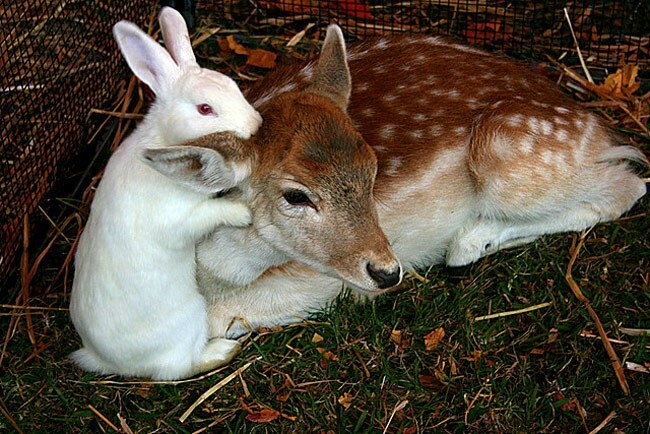 We could be as adorable as this rabbit and deer, but you don't love me enough. 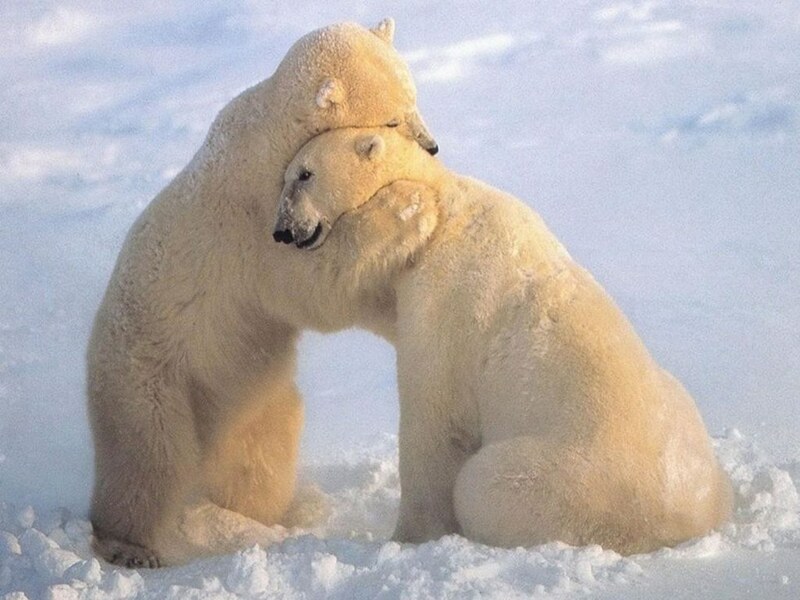 These bears hug, but we don't. These two are clearly best friends and willing to hug, but we never show our affection. 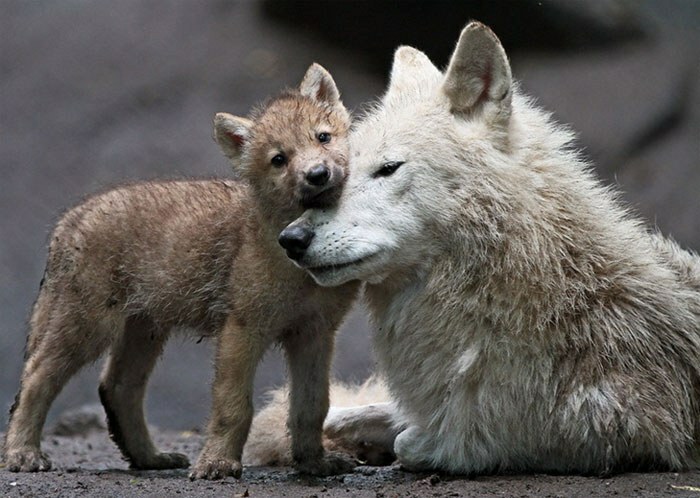 This is too adorable for me to even comment! Go forth and hug your friends, if it's the last thing you do!